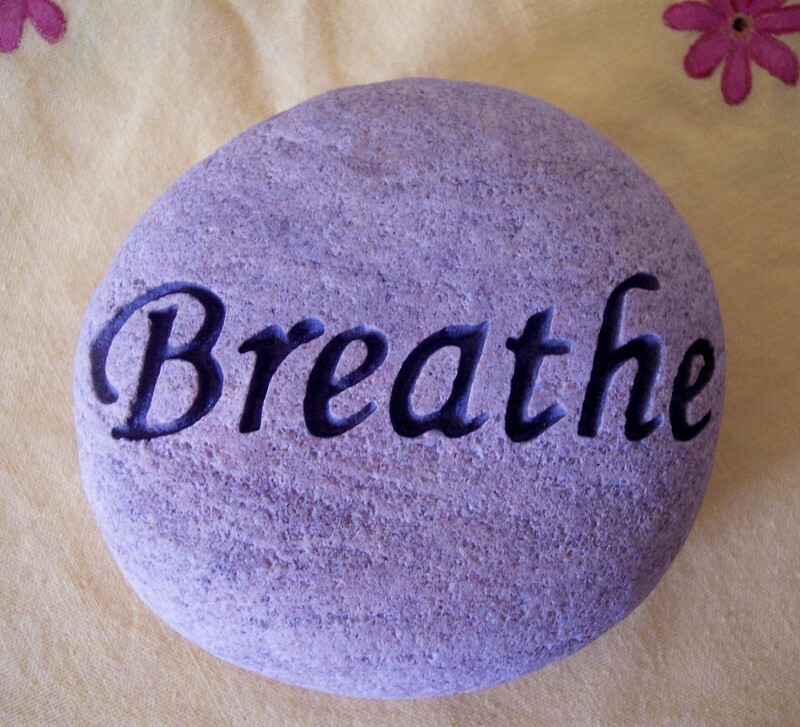 Therapeutic Breathwork is a specific body-mind therapy that utilizes conscious, connected breathing (no pause between inhale and exhale) in an intentional way. By breathing diaphragmatically in this connected (sometimes called circular) fashion, breathwork as a therapeutic tool has the capacity to affect not only the physical aspects of our bodies but also the emotional, mental and spiritual bodies as well. By breathing an open, healthy and connected breath our bodies naturally begin to release physical tension and surface levels of stress. Then, as our bodies and our breath become deeper and we learn to physically relax the exhale, we find that this type breathing has the capacity to release deeper emotional and mental patterns as well. Through the power of breath, old traumas, limiting beliefs and subconsciously-held patterns of energy (suppressions) begin to release. This enables us to not only let go of what we have been holding on to but also transform and integrate the habitual and behavioral manifestations of these suppressions as well. Over time, as we learn to accept an open, healthy breath into our bodies we find we are able to live our lives more fully, enter into a state of peace and inner balance as well as feel a closer connection to our purpose and inner power. The immediate results of doing therapeutic breathwork can be an increase of energy, a decrease in stress, a freeness of expression, and a greater sense of inner connectedness, as well as an overall feeling of confidence and personal empowerment. Quite remarkably, all of these experiences can be accessed through the consistent use of conscious, connected breathing, and can offer us the courage to think and live in ways we may have never experienced in our lives so far. 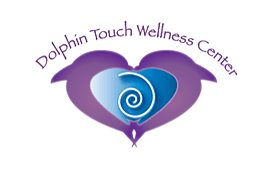 Therapeutic Breathwork is best learned in a series of one-on-one sessions with a skilled practitioner (usually two hours in length) and also by doing group sessions, classes and/or workshops utilizing several trained facilitators. The group work is done in a safe, confidential and intentional environment and utilizes the power of the group to effect deep, personal change. The individual work is ideal in deepening personal awareness, identifying core patterns and anchoring an open, healthy breath in the body over the long term. Ideally, both approaches are used to fully incorporate the power of this amazing tool to permanently alter ourselves, our lives and our relationship to the outside world.